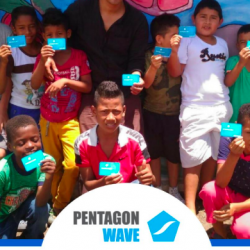 In this, People On The Grid, we chatted with Steven Pineda and Héléa Khaizourane from Pentagon Wave, a social enterprise that aims to level cultures and to unit generations for greater experiences in life. They developed Enquiry, which can be described as the union of different fields to help conflict resolution and mental balance. 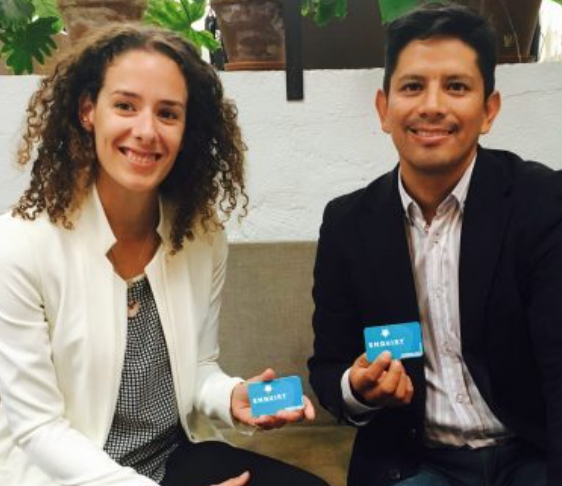 It is a powerful tool in the form of a card game that can create experiences of peace, respect, and acceptance and it aims to build the future generation of warriors of peace.